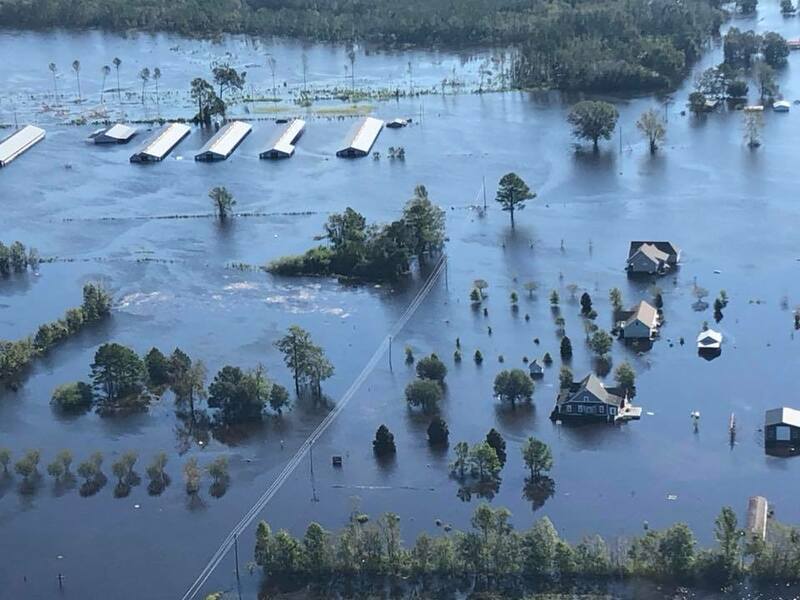 Hurricane Florence touched millions of people – their homes, farms and businesses – through damaging winds, torrential rain and ensuing floods. Clean-up has just begun. Rebuilding will go on for months, maybe years. Please join us in helping our neighbors. Give to the North Carolina Community Foundation Disaster Relief Fund. NCCF provides a unique option to give to a statewide organization with decades of experience in disaster recovery work that focuses on the long-term. Our affiliate foundations and statewide grants committee will work to ensure that all donations are distributed to nonprofits that can best serve unmet needs in affected communities. All contributions are tax-deductible, and no portion of the NCCF Disaster Relief Fund will be used for administrative or operational expenses. For more information, explore our website or contact the NCCF headquarters in Raleigh at 919-828-4387 or 800-532-1349 or via email at info@nccommunityfoundation.org. Help us get our state back on its feet.